If you have any enquiries about SVP100 which are not answered on this site, please email us at info@svp100.co.uk. Matthew Hearne grew up on the Essex Suffolk border, adjacent to the River Stour. He has enjoyed many walks and runs along the valley path, and being a passionate ultra-runner and endurance athlete, thought he’d like to share the beauty of the Stour Valley with fellow runners. 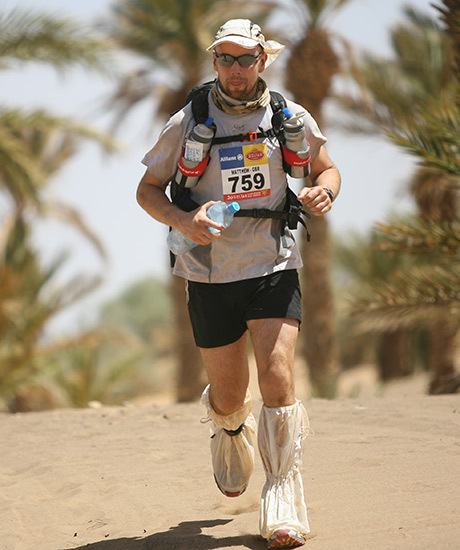 Matthew has completed a number of long distance endurance events, including the UTMB, TDS, CCC, Marathon des Sables, MIUT, Lavaredo Ultra Trail, Cappadocia Ultra Trail, 2x Comrades, Davos 78k, Eco-Trail de Paris, 8x Ironman Triathlons and many other long distance races.